Mining Deep-Ocean Mineral Deposits: What are the Ecological Risks? A key question for the future management of the oceans is whether the mineral deposits that exist on the seafloor of the deep ocean can be extracted without significant adverse effects to the environment. The potential impacts of mining are wide-ranging and will vary depending on the type of metal-rich mineral deposit being mined. There is, currently, a significant lack of information about deep-ocean ecosystems and about potential mining technologies: thus, there could be many unforeseen impacts. 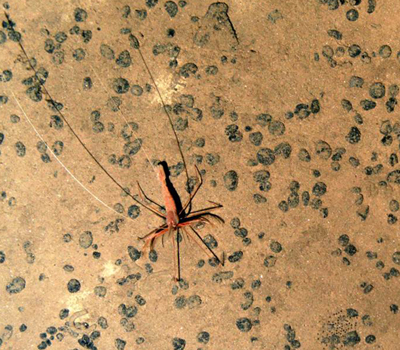 Here, we discuss the potential ecological impacts of deep-ocean mining and identify the key knowledge gaps to be addressed. Baseline studies must be undertaken, as well as regular monitoring of a mine area, before, during, and after mineral extraction.